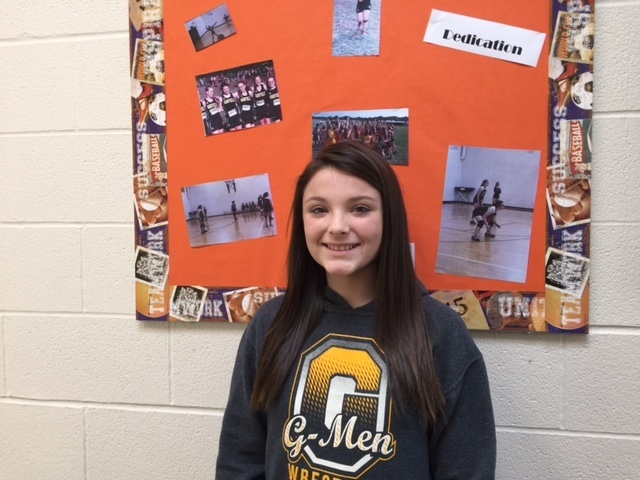 Congratulations to Morgan Harris on being selected as the JAG Middle School Student Spotlight! Morgan is an eighth grader who plays volleyball and really enjoys math. She feels that everyone at Garfield is very respectful, which makes us a great district. When Morgan graduates she wants to be a pediatrician because she loves to be around children. Congratulations Morgan on being a Spotlight Student!